Home News New Black Panther T’Challa and Shuri Vynl. Set Coming Soon! 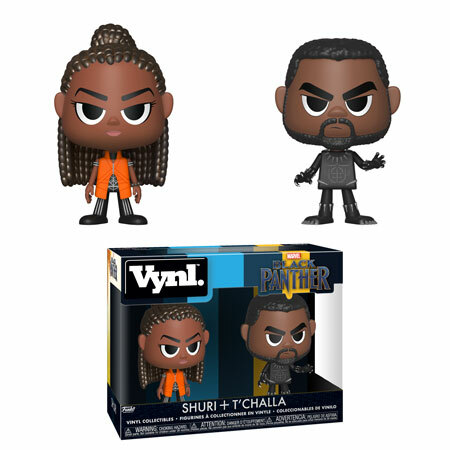 Funko has released a previews of the new Black Panther T’Challa and Shuri Vynl. Set. The new set will be released in December and is currently available for pre-order on EntertainmentEarth.com. Previous articleNew Gamestop Exclusive Kingdom Hearts III Sora Pop! Vinyl Now Available for Pre-order! Next articleExclusive John Constantine Pop! 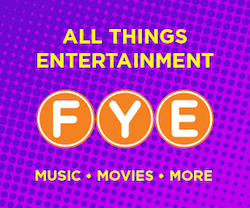 Vinyl Leads Upcoming Free Comic Book Day 2019 Merchandise!